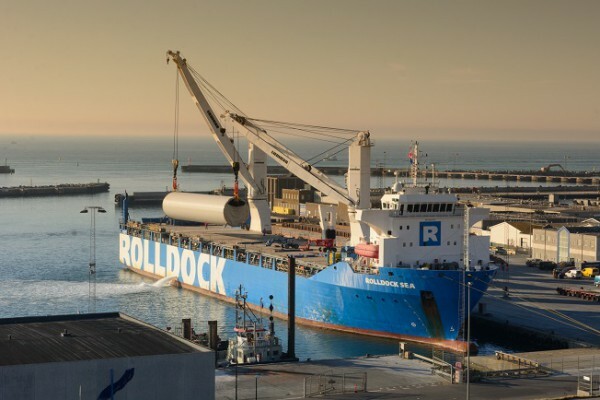 Over the last 2 months, our RollDock Sea has been a frequent visitor to the ports of Aabenraa, Sassnitz, Cuxhaven, Aalborg, Oostende, Esbjerg and Hanstholm in support of Siemens Gamesa Renewable Energy’s Osterild, Arkona Becken and Rentel projects. Throughout the time charter, which we executed together with our partners of deugro Danmark, we shipped numerous wind turbine towers. All shipments were executed safely without any LTI. Proud to be a supporter of the energy transformation!